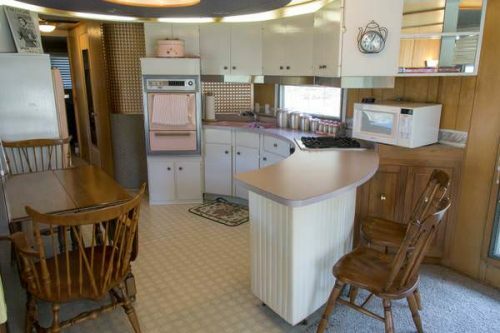 The Spartan Carousel is one of our favorite vintage mobile home models. 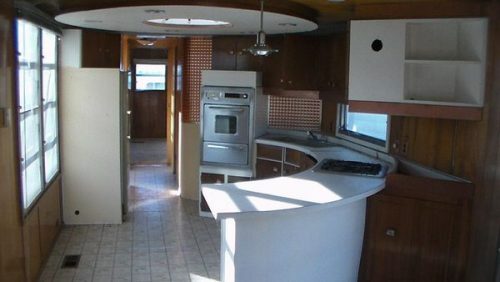 From the abundance of windows, the cool skylight, and the round kitchen they are everything we hold dear in a vintage trailer design. Finding one of these beauties is rare, but finding three to share with you, is a special treat! Related: Landing the Plane: The Story of the Spartan Trailer Company. 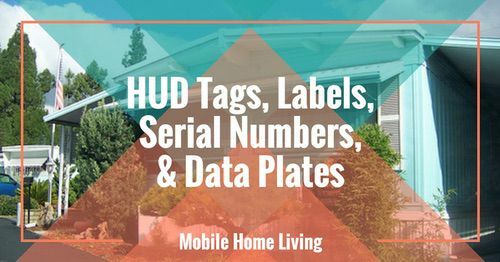 Our first find is compliments of our friend Steve from the Facebook page Manufactured Housing. 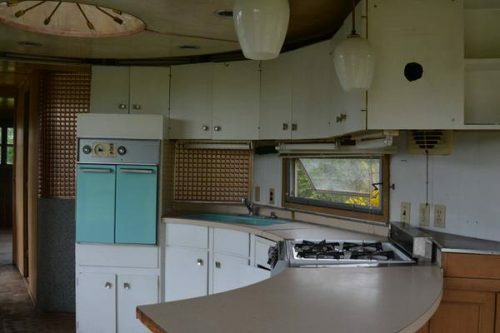 He shared this completely original and untouched Spartan Carousel last month. 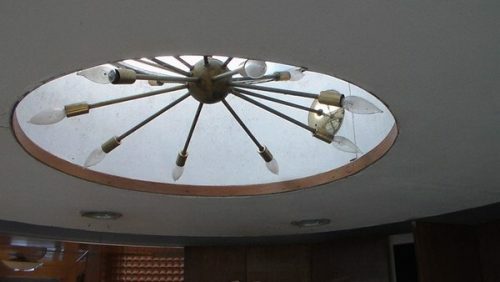 It includes all the original appliances and even the original lighting located in the skylight. What the interior looked like in its prime. Check out the sputnik lighting. 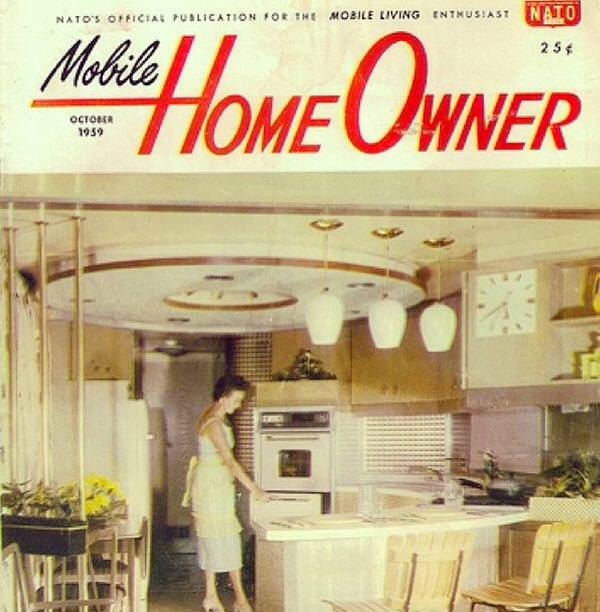 The circular kitchen really made the home standout. 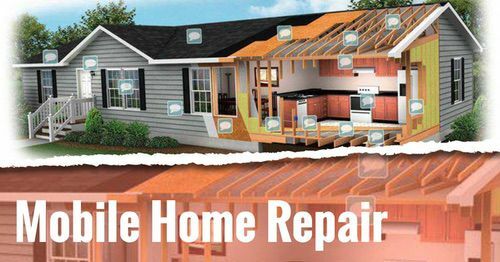 A little TLC will make this home shine. 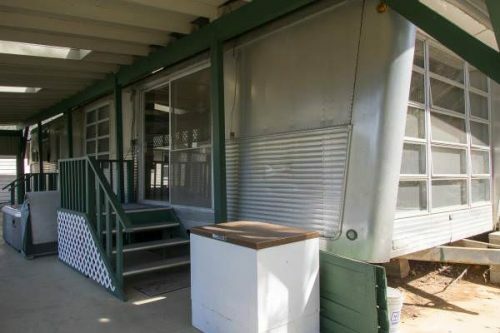 We found this 1959 Spartan Carousel on Craigslist. 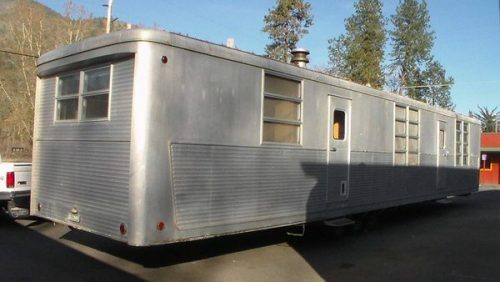 It’s located in Oregon, and the owner is accepting any offers over $90k. 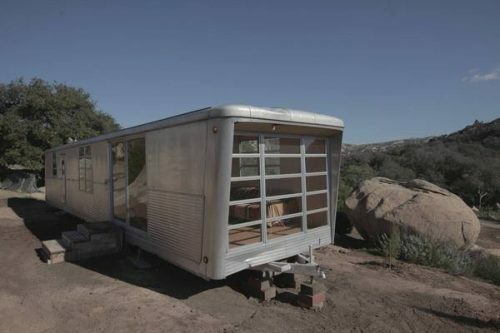 It has been restored and is ready to move and live in. 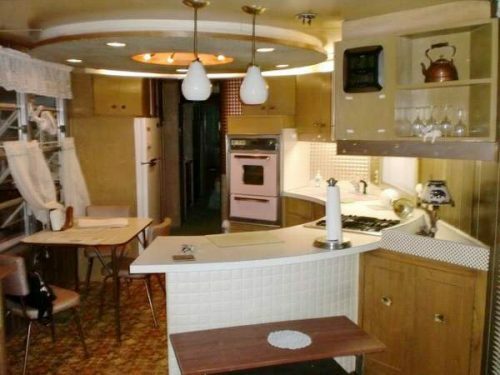 We love the pink kitchen and that they even kept the original light in the skylight. 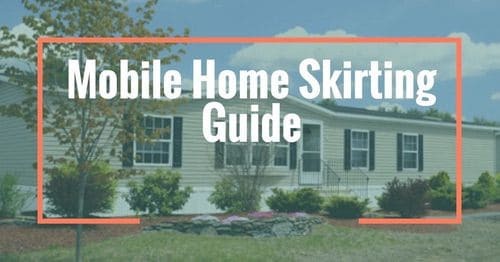 There’s also a youtube video you can view! 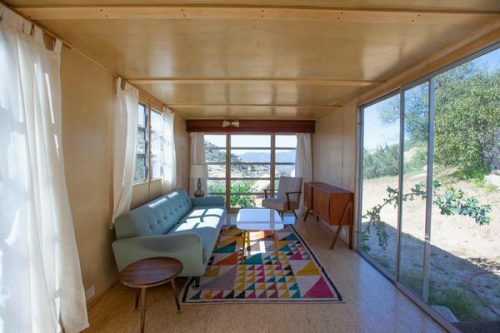 Tiny home living at its finest. This Spartan has been kept under shelter for years. 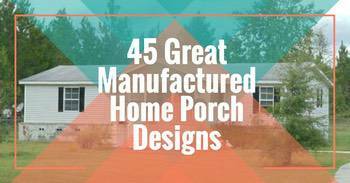 Our next find was featured on Retro Renovation a couple of years ago. 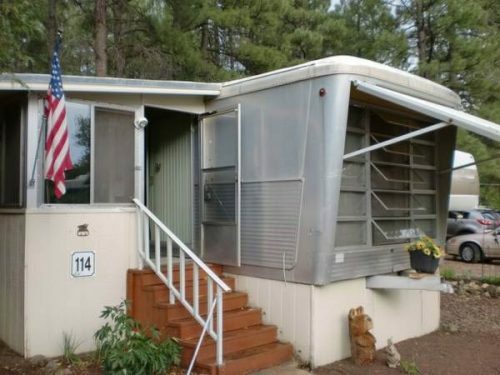 At the time it was listed on Craigslist in an Arizona mobile home community for $40,000. We are sure this desert beauty went fast. One of the perks of it being located in Arizona? Less rust because of the dry climate. The only updates were interior painting, and the process of removing the carpet to update the floors had begun. The only misstep we could see in the updating was the painting of the copper accent in the kitchen, to white. Hopefully, that could be easily removed to showcase the copper color underneath! 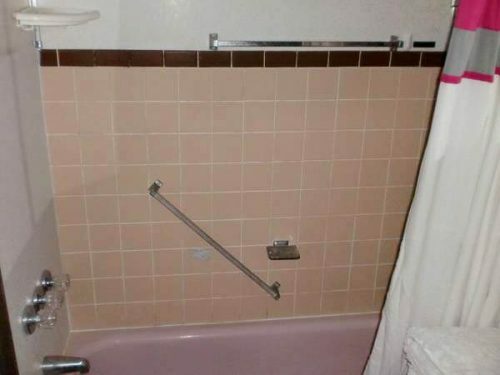 Even the bathroom is pink. Our last Spartan Carousel is nothing short of amazing. We found this one on Facebook as well (although its probably been featured elsewhere). 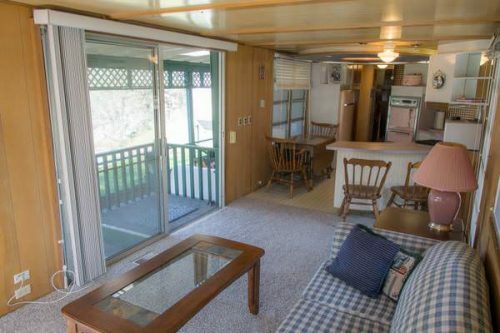 There are tons of pictures posted with a look at the before/during/after the remodeling process. We must say they did a fantastic job restoring the home and keeping as many of the original features as possible. It’s in good condition to be so vintage. 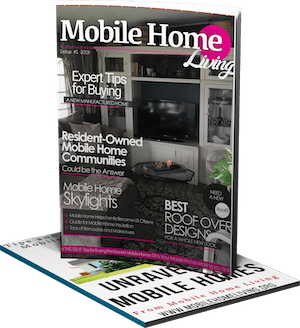 These homes are such beauties. 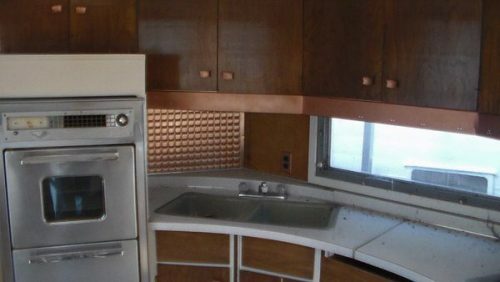 Love that they kept the original color of the oven. 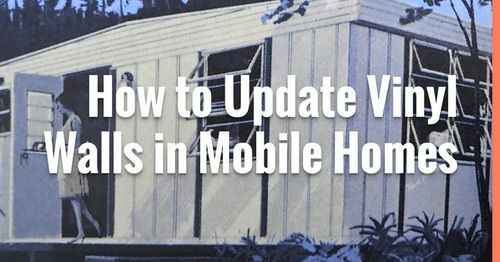 We love that people see the value in these vintage mobile homes. 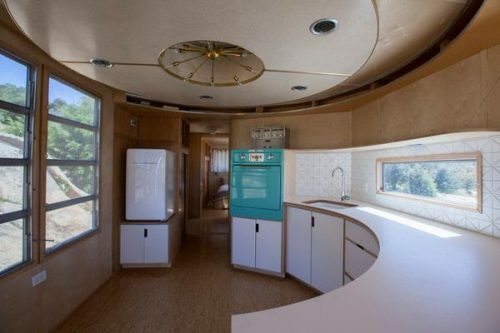 The Spartan Carousel is just one of many older mobile home models that showcased unique features and were built to withstand the test of time. 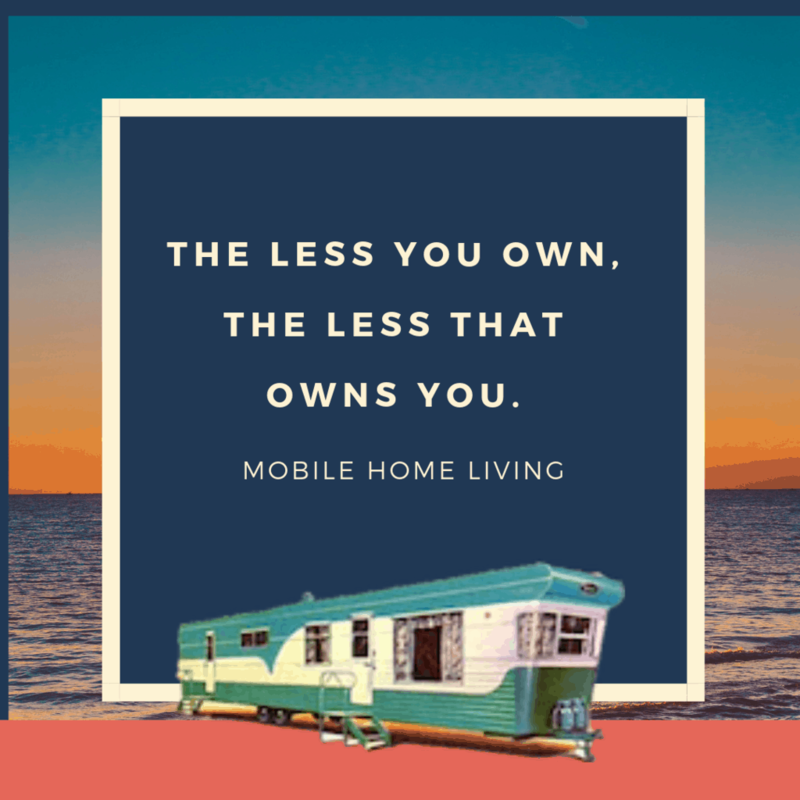 We are lucky to be able to share them! 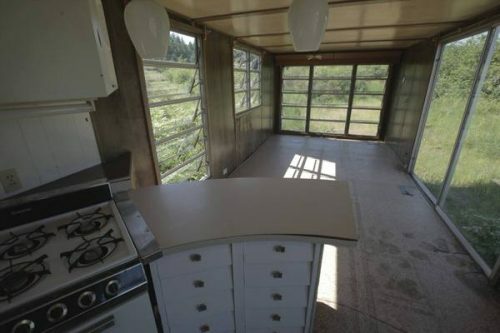 How did you get the windows in? Did you have to do something to keep the strength in the structure? WOW, I’m in love, thank you for this article!